Peptides and proteins incorporating an unusual amino acid, selenocysteine, easily conjugate with small molecules—including antibiotics to which bacteria have become resistant. Fortunately, selenocysteine appears capable of giving such antibiotics an extra boost, report scientists based at MIT. 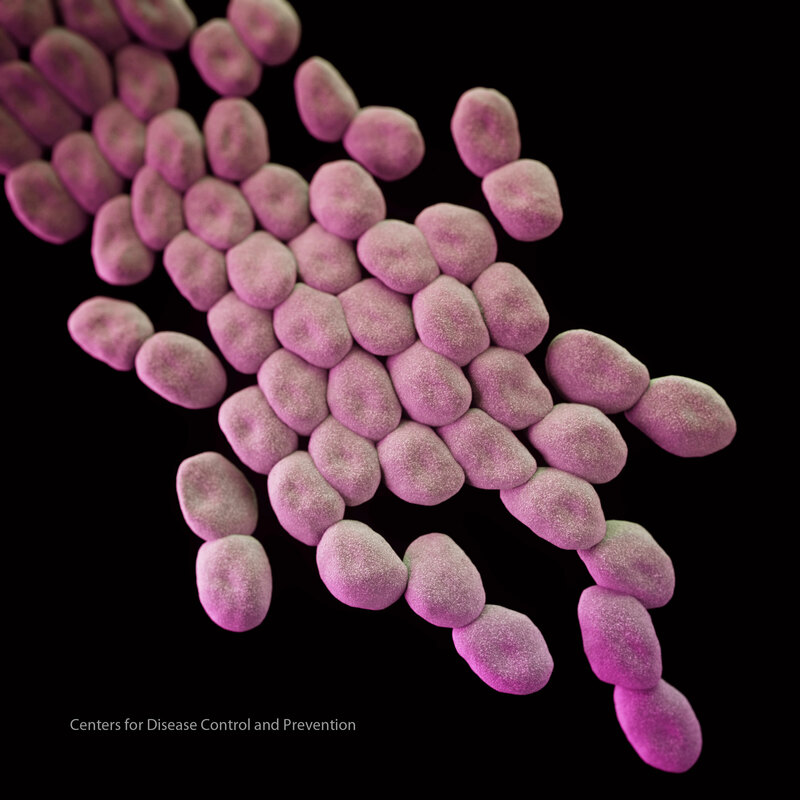 These scientists showed that a selenocysteine-containing peptide enhanced the effectiveness of the antibiotic vancomycin against two strains of drug-resistant bacteria, Acinetobacter baumannii and Enterococcus faecalis. Encouraged by this result, the scientists expressed optimism that their approach could lead to additional combinations of antibiotics and peptides. This strategy could also be used to modify other types of drugs, including cancer drugs, Dr. Pentelute added. Attaching such drugs to an antibody or another targeting protein could make it easier for the drugs to reach their intended destinations. Dr. Pentelute is the senior author of a study (“A chemoselective strategy for late-stage functionalization of complex small molecules with polypeptides and proteins”) that appeared November 5 in the journal Nature Chemistry. To complete this work, Dr. Pentelute’s lab worked with Stephen Buchwald, Ph.D., the Camille Dreyfus professor of chemistry at MIT; Scott Miller, Ph.D., a professor of chemistry at Yale University; and researchers at Visterra, a local biotech company. The paper’s lead authors are former MIT postdoc Daniel Cohen, MIT postdoc Chi Zhang, and MIT graduate student Colin Fadzen. Several years ago, Cohen made the serendipitous discovery that an amino acid called selenocysteine can spontaneously react with complex natural compounds without the need for a metal catalyst. Cohen found that when he mixed electron-deficient selenocysteine with the antibiotic vancomycin, the selenocysteine attached itself to a particular spot—an electron-rich ring of carbon atoms within the vancomycin molecule. This led the researchers to try using selenocysteine as a “handle” that could be used to link peptides and small-molecule drugs. 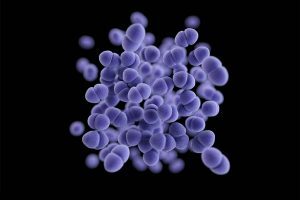 They incorporated selenocysteine into naturally occurring antimicrobial peptides—small proteins that most organisms produce as part of their immune defenses. Selenocysteine, a naturally occurring amino acid that includes an atom of selenium, is not as common as the other 20 amino acids but is found in a handful of enzymes in humans and other organisms. The researchers found that not only were these peptides able to link up with vancomycin, but the chemical bonds consistently occurred at the same location, so all of the resulting molecules were identical. Creating such a pure product is difficult with existing methods for linking complex molecules. Furthermore, doing this kind of reaction with previously existing methods would likely require 10 to 15 steps just to chemically modify vancomycin in a way that would allow it to react with a peptide, the researchers said. This approach should work for linking peptides to any complex organic molecule that has the right kind of electron-rich ring, the researchers said. They have tested their method with about 30 other molecules, including serotonin and resveratrol, and found that they could be easily joined to peptides containing selenocysteine. The researchers have not yet explored how these modifications might affect the drugs’ activity. Adding selenocysteine to small peptides is a fairly straightforward process, the researchers said, but they are now working on adapting the method so that it can be used for larger proteins. They are also experimenting with the possibility of performing this type of conjugation reaction using the more common amino acid cysteine as a handle instead of selenocysteine.